Situated in the northern part of Rajasthan, the city of Bikaner was founded in the year 1486 by Rao Bikaji, a Rathore prince. The city derived its name Bikaner from the name of the founder-Prince Rao Bikaji. The prince set up his own kingdom in the barren wilderness which was known as Jangladesh. The city was constructed with the help of 500 soldiers and 100 cavalry horses. A wall of seven kilometers was built around the city to protect it from the desert. The wall has five entrances to the city. Bikaner city is noted for its camel riding festivals and also known as the city of camels. It is also an important trade center between west Asian countries and Gujarat seaport. The descents of Bikaji ruled the city till the Indian independence. The city is also popularly known for its sweets and savories which include the Bikaner sweets and Bikaner bhujia. Most of the magnificent buildings in the city of Bikaner are made of Reddish Pink sandstone which is considered to be the major attraction of the city. 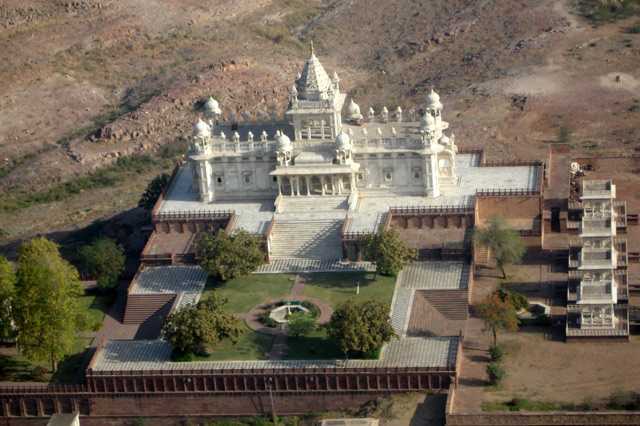 There are innumerable places in the city of Bikaner which are worth visiting. The city is also filled with magnificent and elegant Havellis and forts. Some of the most important places to visit include the following. For many centuries, Rajasthan was ruled by the Rajput Maharajas who lived in luxurious and splendid Havellis. 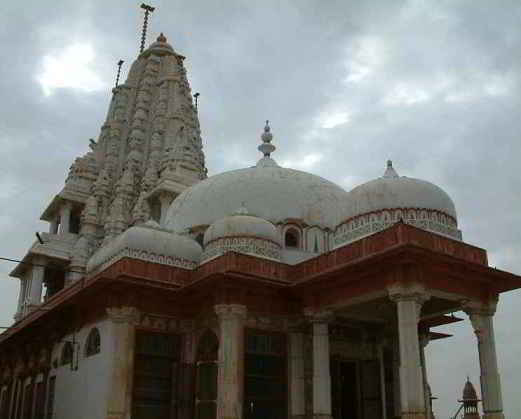 Most of these architectural structures are still present in Rajasthan. It is the epitome of the rich cultural heritage of the country. 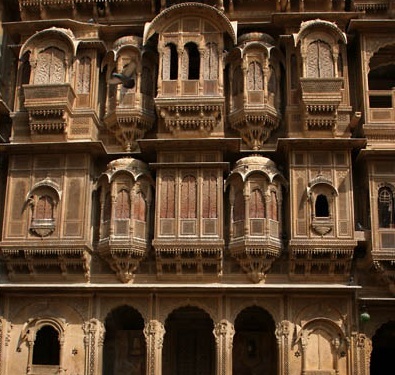 There are many beautiful Havellis in the city of Jaisalmer in Rajasthan. Some of the most popular Havellis in Jaisalmer include the Patwon-Ki-Havelli, Salim Singh-Ki-Havelli, Nathmal-Ki-Havelli and so forth. The Patwon-Ki-Havelli was built in between 1800 and 1860 by Guman Chand Patwa and his five sons. It is one of the most attractive tourists’ destinations in Jaisalmer. The Patwon-Ki-Havelli is a group of five Havellis. The biggest Havelli was built by Guman Chand and it is known to be the most ostentatious palace in Jaisalmer. According to history, the emperor built five separate Havellis for his five sons. The entire construction was completed in a span of sixty years.